The bath bombs contain essential oils and could help kids breathe easier. When your little one is congested or just doesn't seem to feel well it can be difficult to figure out how to help them. Of course, plenty of parents swear by classic home remedies, but one new product might also be worth a try. 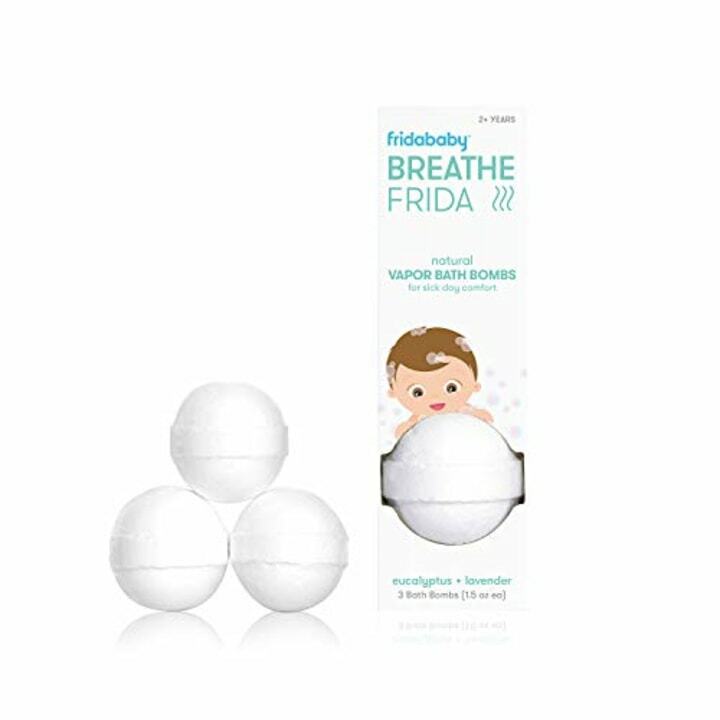 Popular baby brand Fridababy recently released Natural Vapor Bath Bombs that are said to offer comfort from colds and the flu. 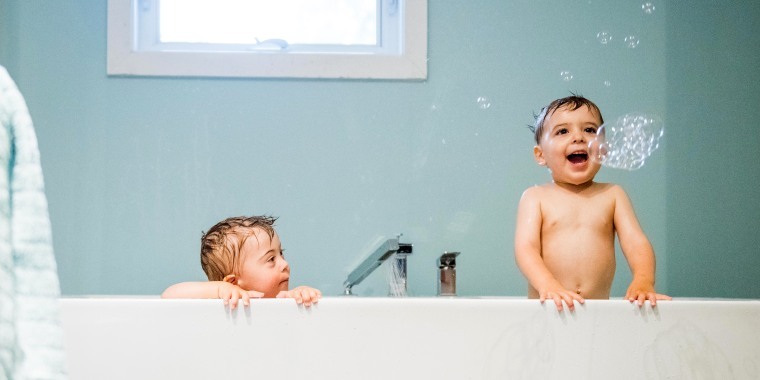 They're similar to regular bath bombs — you drop one in the bathtub and watch it dissolve — but the natural eucalyptus and lavender oils help soothe toddlers and allow them to breathe easier, according to the company. Each pack contains three bombs, good for one bath each. Despite the brand's "baby" moniker, it's important to note that these products are not recommended for children under 2. To get a better understanding of how these bath bombs might work, we consulted Dr. CharlRe’ Slaughter-Atiemo, a Maryland-based pediatrician and the founder of Cayter 2 You Baby. She explained that essential oils have been used as a natural remedy for years. "Some research suggests that essential oils may help with sinus congestion and nasal stuffiness by reducing inflammation of the nasal passages, opening the airways and relieving pain," said Slaughter-Atiemo. "Several over-the-counter cold products contain eucalyptus and lavender oils for this reason." "Eucalyptus is a natural expectorant which helps to expel mucus and unclog respiratory congestion," she said. "Lavender is also known to have calming and sedative effects which can help relax a fussy baby and encourage sleep." Because the Fridababy Natural Vapor Bath Bombs include both of these ingredients, she said they could potentially be a helpful remedy. 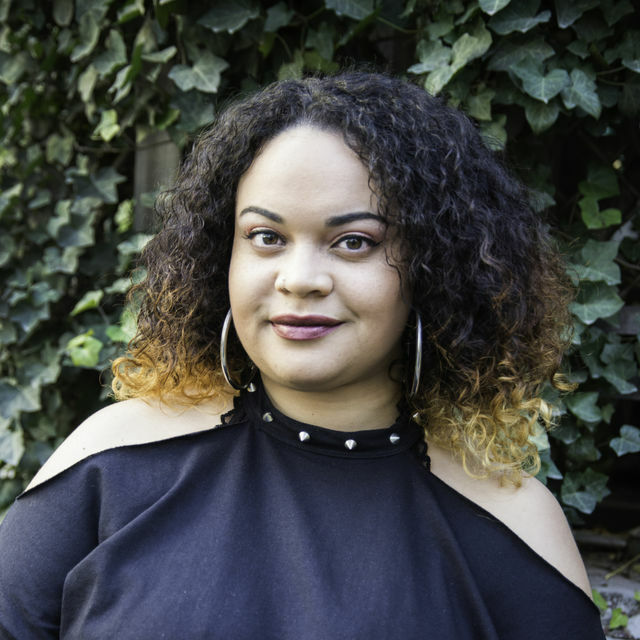 "The bath bombs contain essential oils — eucalyptus and lavender — and other ingredients including menthol and chamomile," said Slaughter-Atiemo. "This product shows promise for helping little ones with congestion because of the ingredients and the use of a warm steamy bath, which is also known to help with congestion." Dr. Slaughter-Atiemo explained that part of the reason this product should only be used for kids 2 and older is because they are less likely to drink the bath water or chew on a wash cloth, causing them to accidentally ingest the ingredients. If your child does ingest the product, consult a physician immediately or contact poison control. Before trying out any new product like this, it's always best to talk with your pediatrician about any individual questions or concerns you may have and make sure to follow all written instructions provided with the product. At the end of the day, the bath bombs seem like a nice enough way to help your son or daughter relax at the very least!